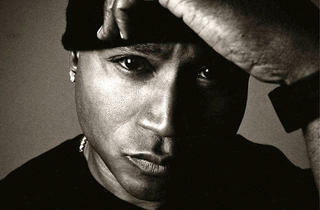 The Kings of the Mic tour brings together several master rap lyricists at the Greek. 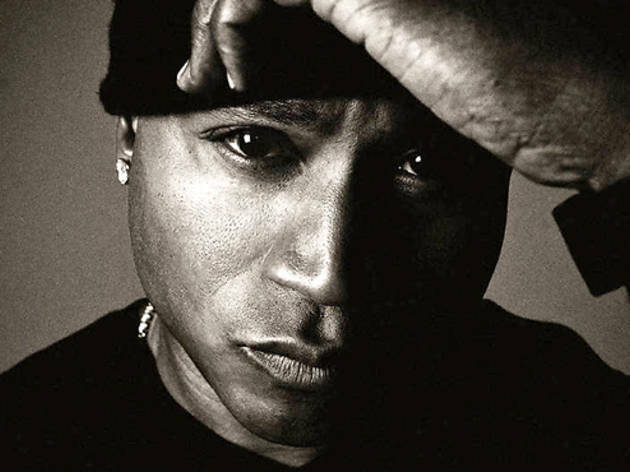 LL Cool J, now notorious for his romantic ballads (Ladies Love Cool James, after all), was once better known as a pioneering crossover hip hop act. Former NWA member Ice Cube, though mellowed out with a film career, is also known as one of the founders of ‘gangsta rap’ and among the all-time greatest MCs. Rounding out the show will be the legendary, politically charged Public Enemy.